Accessorise your kitchen table with these elegant mills in vibrant colours. 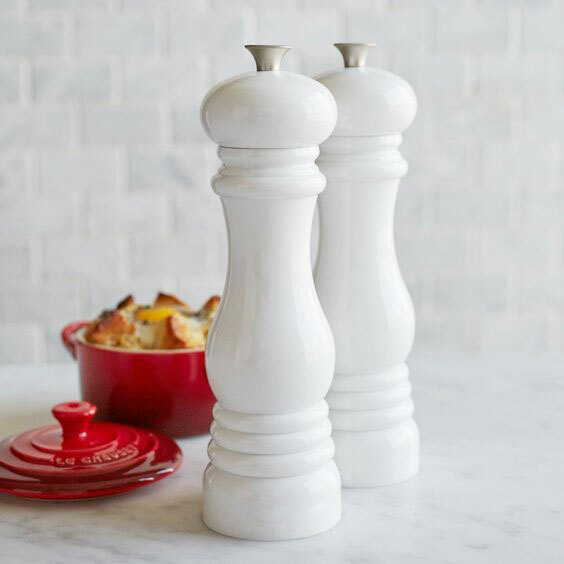 Ergonomic shape incorporates Le Creuset's signature three-ring accent. Strong and durable ABS body. Adjust the metal knob for a finer or coarser grind. Embossed 'S' on top of the knob. Love the salt and pepper mills! Great high quality products. 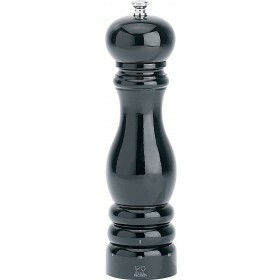 I'm so tired of salt and pepper mills that don't last, regardless of how much they cost. These are sturdy and reliable and come with a 10 year warranty. The postage on these products was also amazingly quick - I ordered one day and they delivered the next day! Great high quality products. 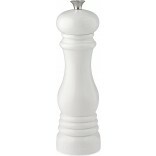 I'm so tired of salt and pepper mills that don't last, regardless of how much they cost. These are sturdy and reliable.